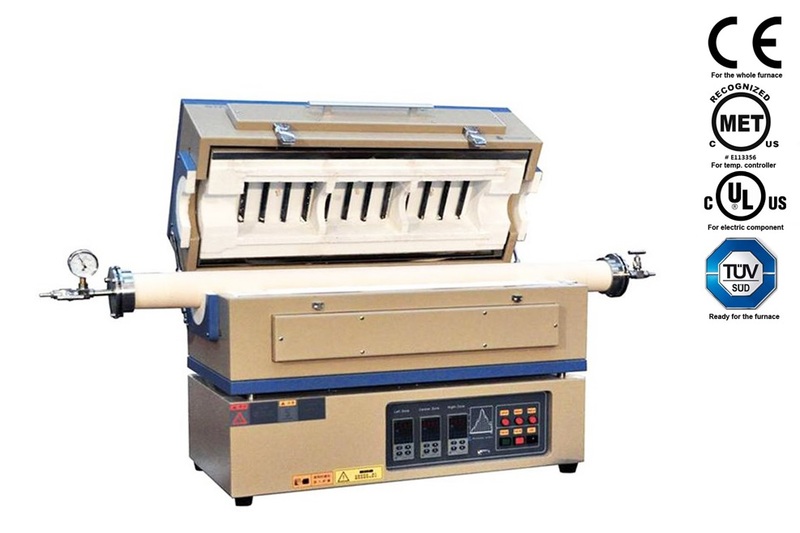 OTF-1200X-80SL is a CE certified slide-able tube furnace with 3"IDx55" L quartz tube and flanges and a maximum working temperature up to 1200°C. One pair of sliding rail is installed on bottom of furnace to allow sliding the furnace from one side to another to achieve max. heating and cooling rates up to 100°C/min. For fastest heating, the furnace may be pre-heated to a desired temperature and then be slided to the sample's position. As for fastest cooling, the furnace can be slided to another side after sample heating is completed. Moreover, the heating and cooling rates may reach 15°C/s under vacuum or inert gases. 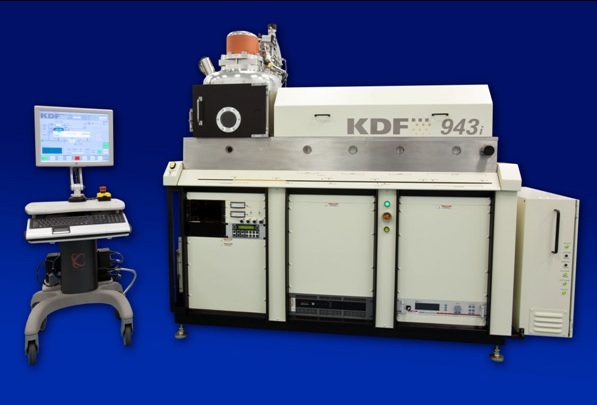 This furnace provides an alternative for rapid thermal processing at the lowest cost. 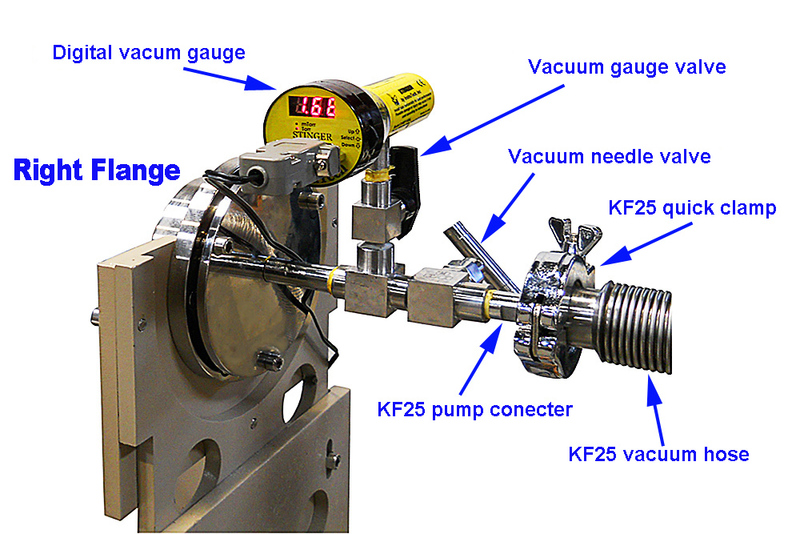 Vacuum flanges and a digital vacuum gauge are installed for immediate use. Note: The max heating and cooling rate is achieved by pre-heat one side of processing tube to the target temperature and then slide the furnace to the other side. You may choose to place the sample in the pre-heat area or not. 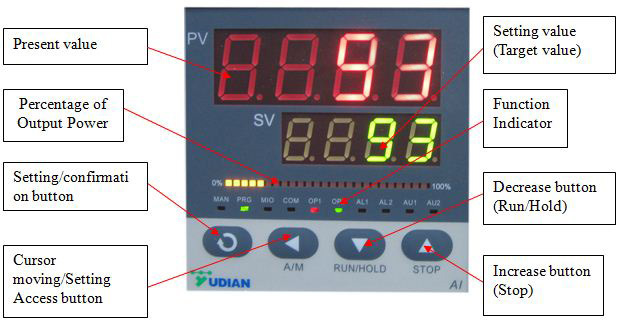 PID automatic control with 30 programmable segments for precise control of heating rate, cooling rate and dwell time. Built-in over temperature alarm and protection allows for operation without attendant. Two K type thermal couples are included. One is bilt in furnace to control furnace temperature, and another in serted into tube to monitor sample real temperature profile. One NIST certified thermometer is included to connect to the thermal couple inside tube. the meter has RS232 Interface with Windows Software which can record temperature profile by PC. If you order the PC control module together with the furnace, we will install and test it before shipping. We recommend you to order a computer (laptop) from us to avoid software installation problems. For more information please click here. Stainless steel vacuum flanges are installed on both ends of tube with heavy duty support. Right flange: hinged type flange for easy operation with KF-25 pump connector, digital vacuum gauge and needle valve. Left flange: one needle valve and 1/4" thermocouple feed-through. An 18" length x 1/4" dia. 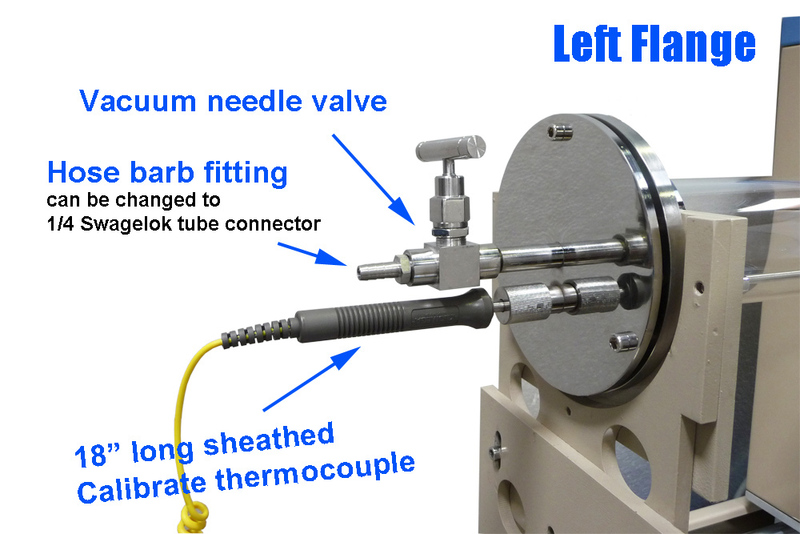 K type thermocouple (included) connected to an Omega temperature calibrator (included) will be inserted through this flange to monitor the heating and cooling rates of the sample's position during furnace sliding. 10E-2 torr by mechanical pump. One year limited manufacturer's warranty (Consumable parts such as processing tubes, O-rings and heating elements are not covered by the warranty, please order replacements at related products below). 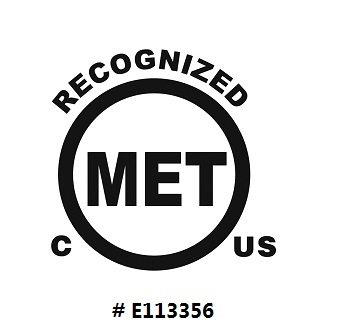 Components: Temperature controller is Met certified. Tube furnaces with quartz tubes are designed for using under vacuum and low pressure < 0.12 MPa (absolute pressure). Click here to learn How to set up quartz/ ceramic tube and vacuum flange for MTI Tube furnace.